Golfnation.org is a really good site, as a golfer I like a lot of the information they have. 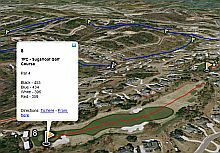 Although I prefer a new site that has all of the Google Earth satellite images of all of the courses in every state. 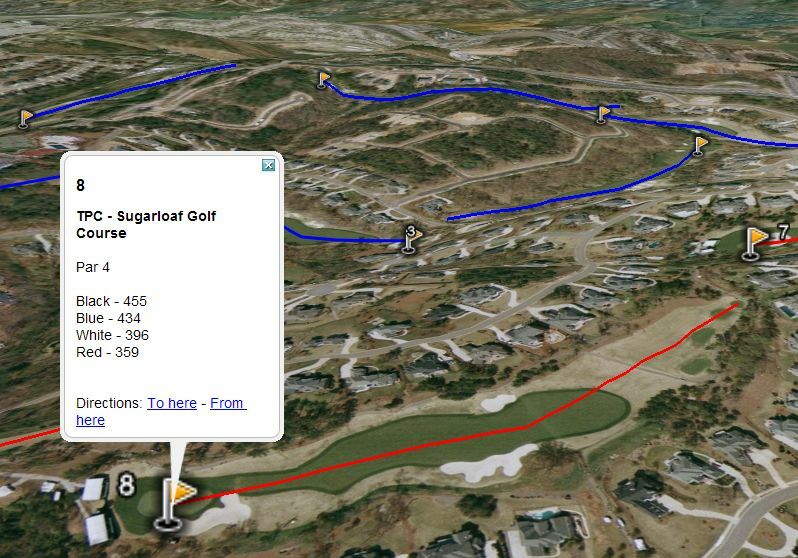 They claim to have 16,000 courses, not sure about that but I've found all of them in Georgia..the website is www.eyespygolf.com, don't think it's complete yet but check it out. Love to get feedback. Especially anyone who knows Augusta really well, some pins were educated guesses!